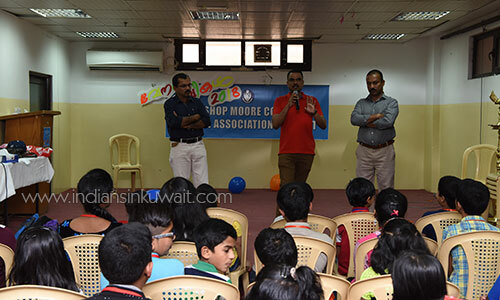 Bishop Moore College Alumni Association Kuwait, for the first time organized a one day Camp for children "Venal Thumbikal 2018" at United Indian School, Abassiya. The proceedings for the camp began with an inaugural ceremony. 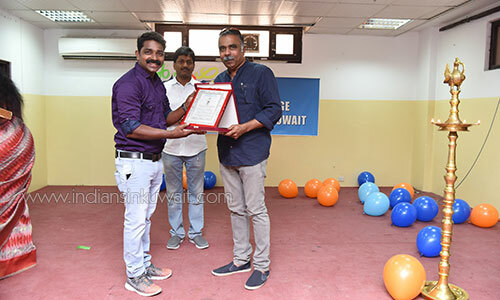 Manoj Parimanam (President) presided over the inaugural function. Dhanya Lekshmi (Convener) welcomed the participants as well as guests. Mr.P. 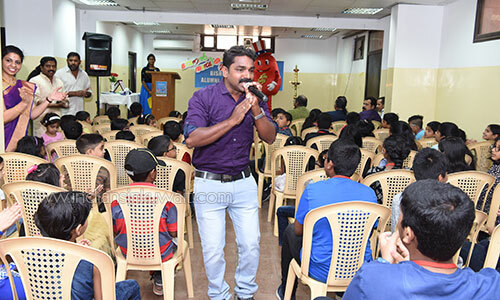 C. Divakaran (Folklore Academy Award Winner 2017) inaugurated the event by lighting the traditional Lamp. 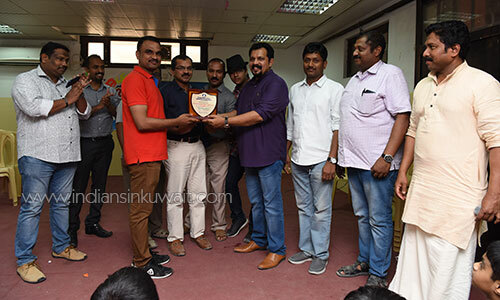 Anil Kumar Ravi, Manoj Mavelikara, John M. V. were addressed the gathering. 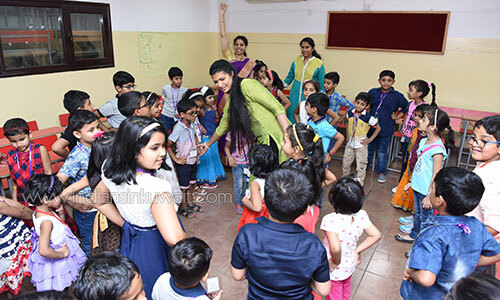 Event compered by Kumari Vyshnavi A. Kurup. 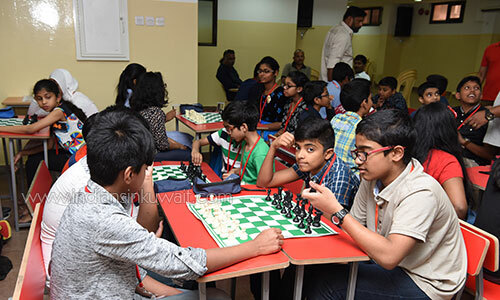 The indoor training and games sections were carried out under the leadership of Babuji Batheri, Francis Cherukol, Biju Jose, Basheer Kavasseri, Baptist Ambrose, Lekha Syam, Pournami Sangeeth, Shyam Sivan, Lekha Shyam, Tiji Mathew, Vijesh Sudhakaran, Nanda Kumar, Madhu Kumar and Rajesh. 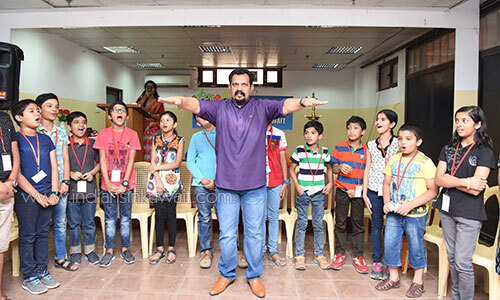 The camp was conducted under the leadership of Sangeeth Somanath (Treasurer), Bindhumol Subhash, Beena Jommy, Jerry John Koshy, Jobin Babu, Jommy Abraham, Mathew Karoor and Pramod Kunjumon. 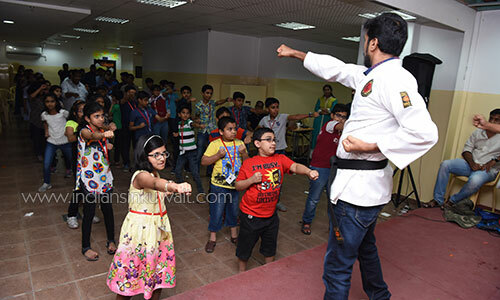 It was a memorable day for all kids who participated in the camp. Babu Gopal (Secretary) proposed vote of thanks.